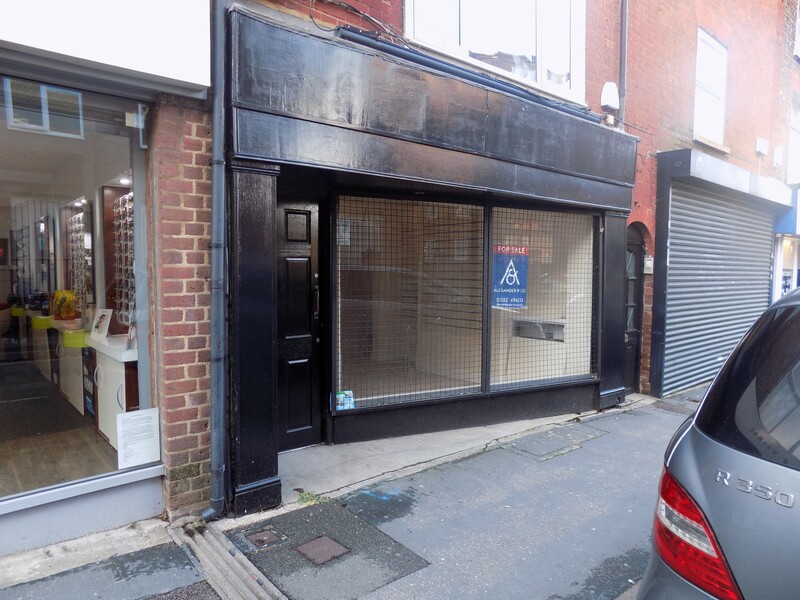 Click That Property offer to lease this large shop in Dunstable town centre on Albion Street conveniently located and easy to get to for customers. 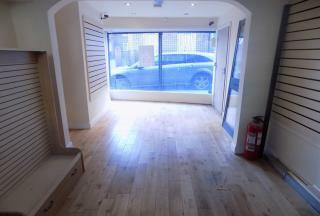 The shop has a generous amount of space and is offered unfurnished. 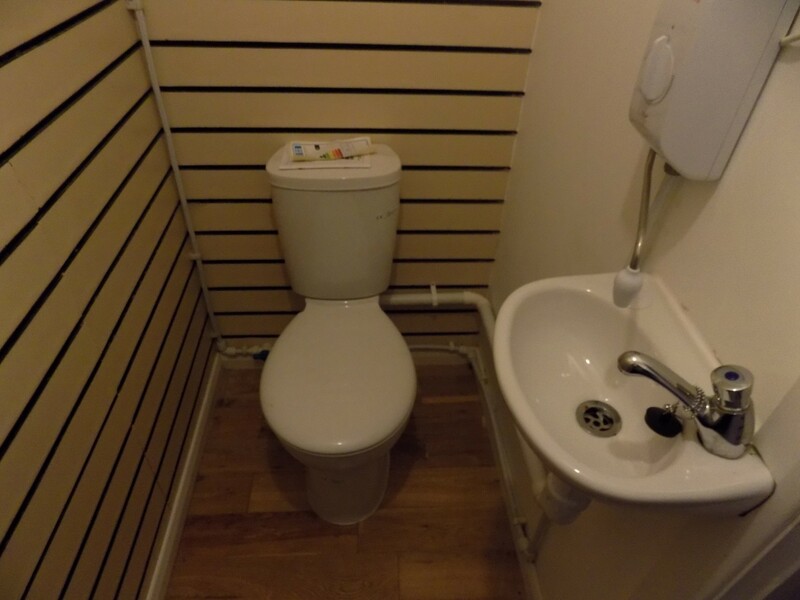 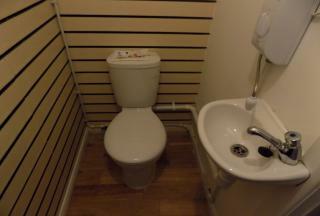 The Shop has a cloak room with has a WC and basin and there is also a small storage room. 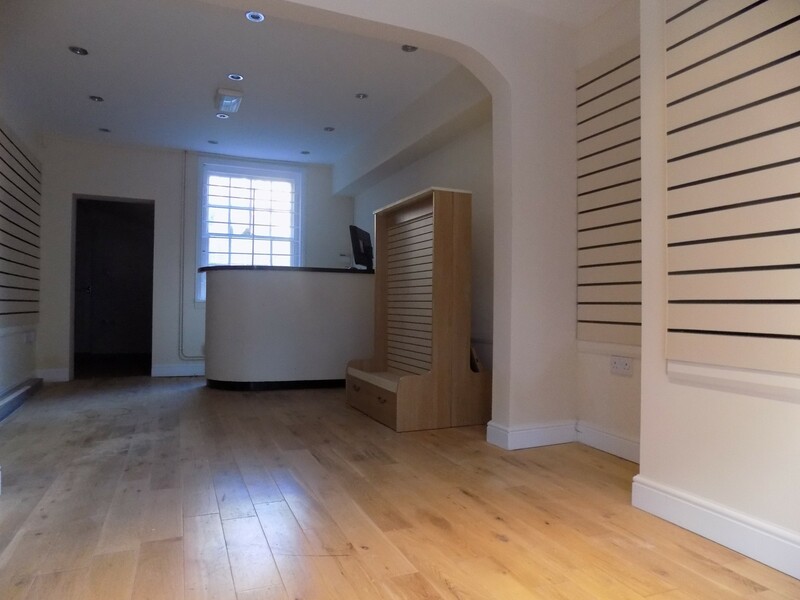 The shop has been very competitively priced and would suit a variety of business types like a barbers, hairdressers, travel agent, news agent or any other viable business. 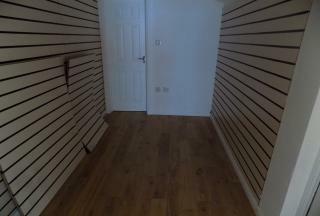 The lease is available on flexible terms with an 12 month term with 6 months break clause. 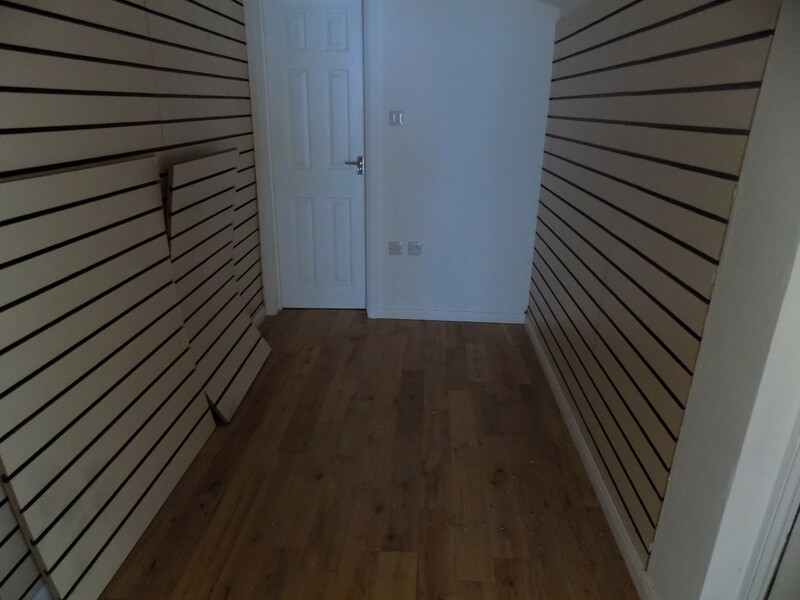 Contact Click That Property on the number given or email to be called back.